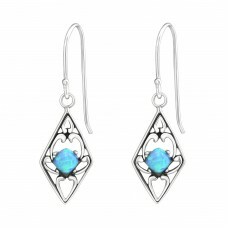 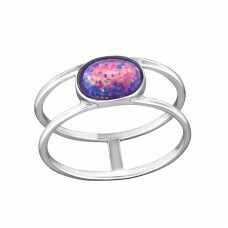 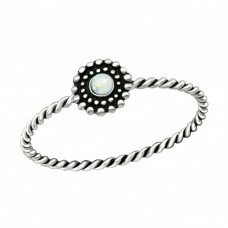 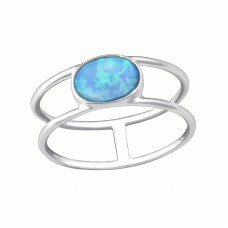 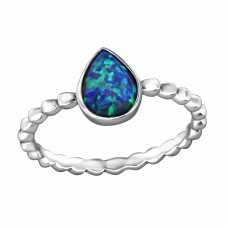 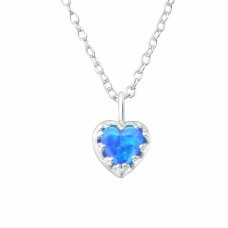 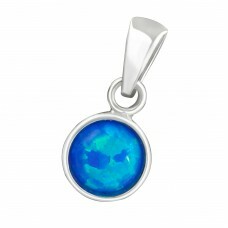 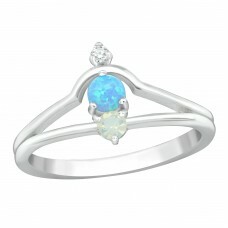 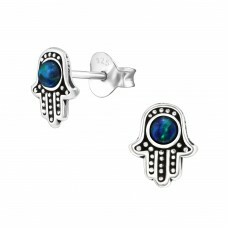 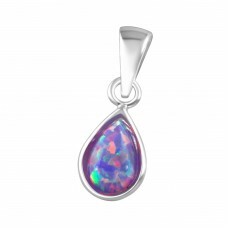 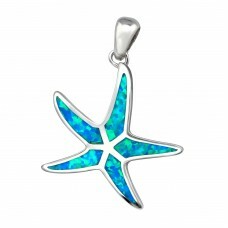 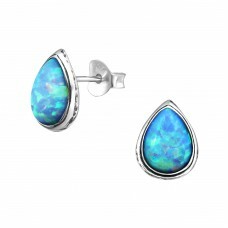 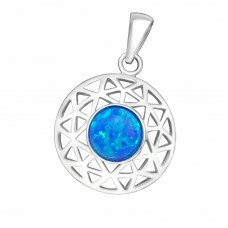 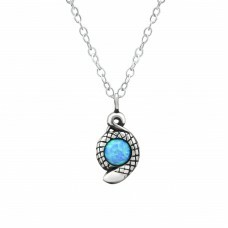 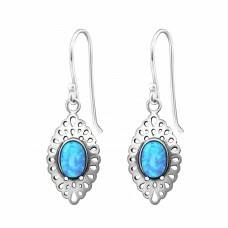 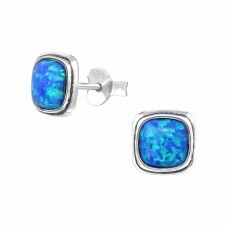 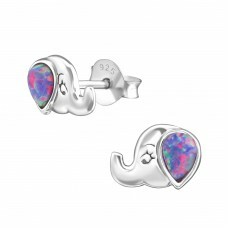 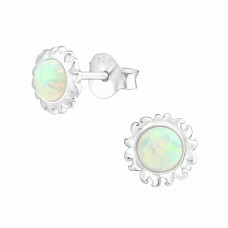 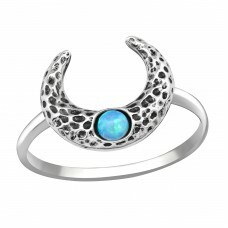 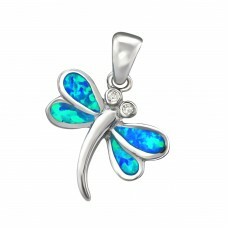 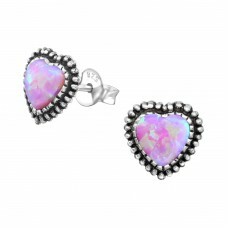 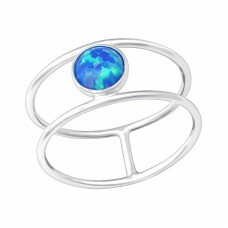 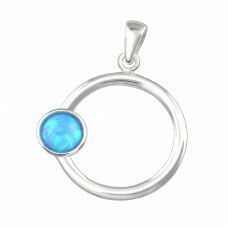 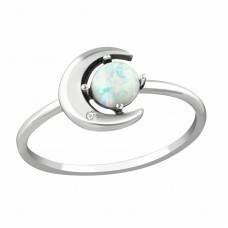 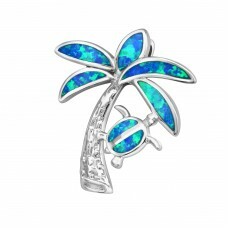 As large jewellery wholesaler, All4silver shows you here it's latest design made with Opal stones. 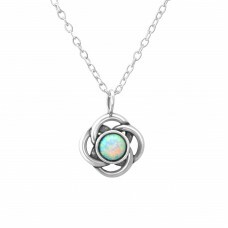 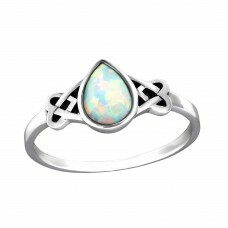 You can't reproduce the powerful and unique colors of Opal stones. 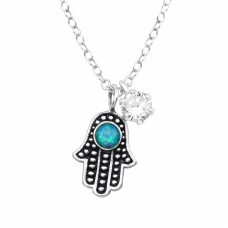 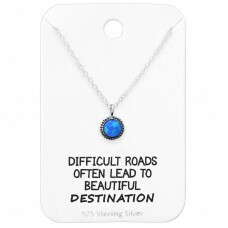 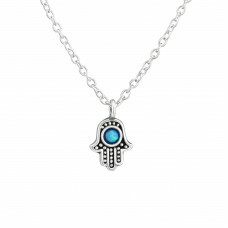 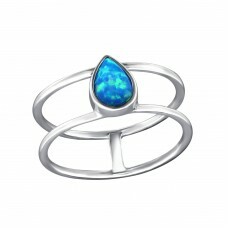 Delicately cut and shaped for our jewelry and here at wholesale price. 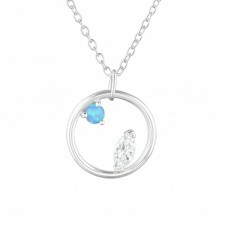 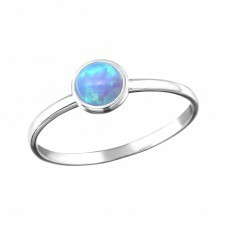 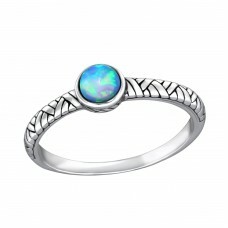 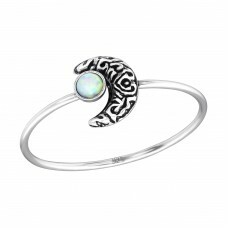 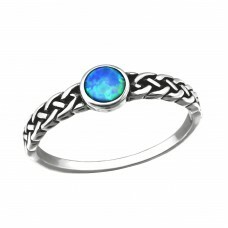 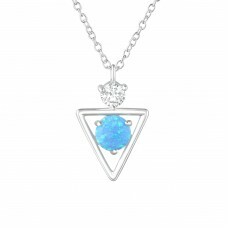 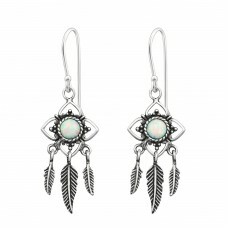 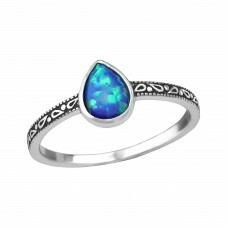 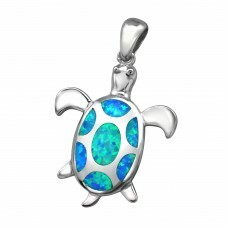 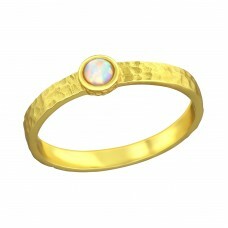 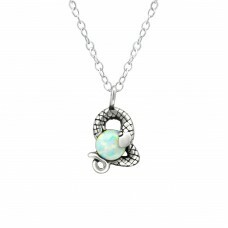 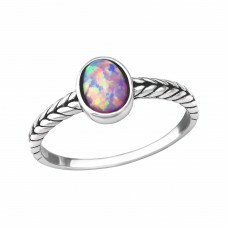 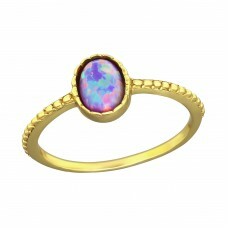 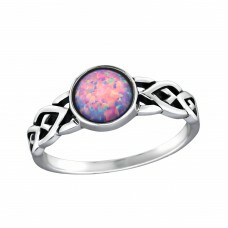 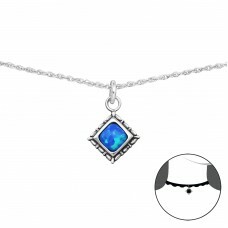 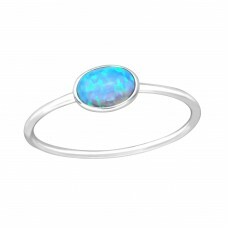 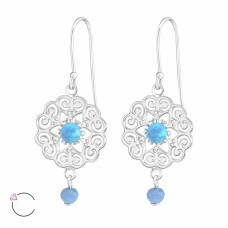 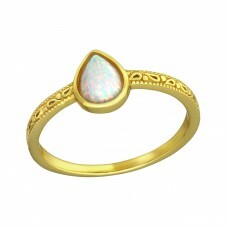 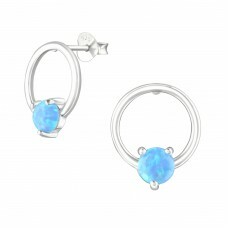 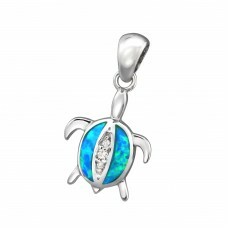 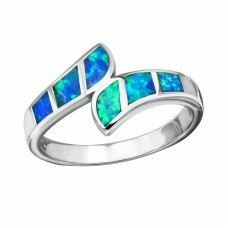 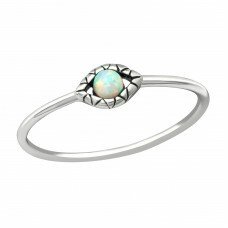 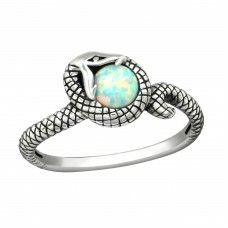 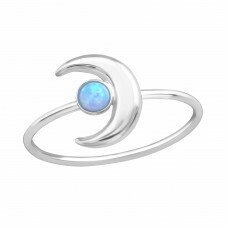 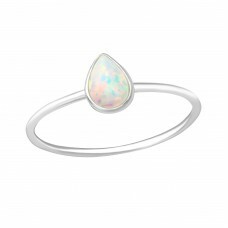 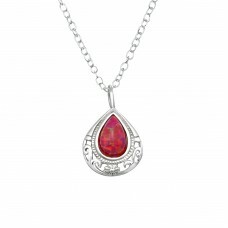 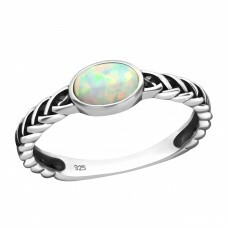 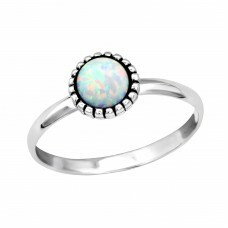 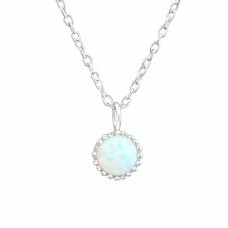 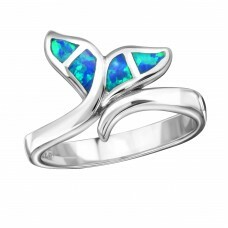 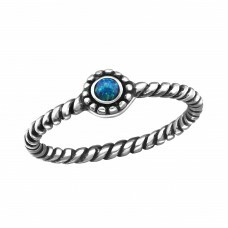 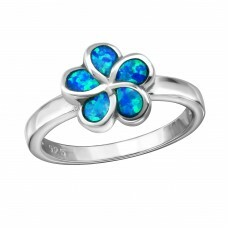 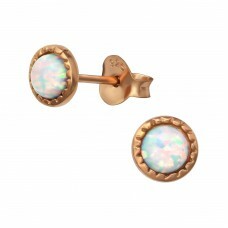 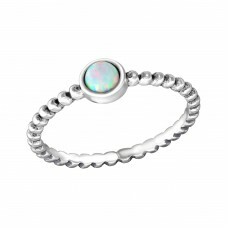 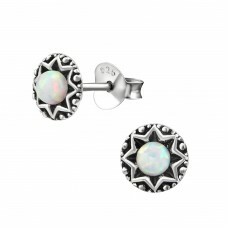 You do need Opal jewelry in your store.